Surprisingly, inflation did not play a role in the fee The Beatles were paid for performing on The Ed Sullivan Show in February 1964. When compared to the amount Elvis Presley was paid, $50,000 for three performances in late 1956/early 1957, The Beatles worked for peanuts, a measly $10,000 for three shows. The fact is The Beatles were paid five times less than The King of Rock and Roll for the same number of appearances eight years later. Was it simply due to the superior management skills of Elvis’ manager, Colonel Tom Parker, compared to The Beatles’ manager, Brian Epstein, or were additional circumstances at play? Categories: Beatles History, elvis presley | Tags: beatlemania, beatles, book, brian epstein, colonel parker, ed sullivan show, elvis and the beatles, elvis presley, history, TV appearance | Permalink. It’s no secret that John Lennon was a huge fan of Elvis Presley when he was a teenager. 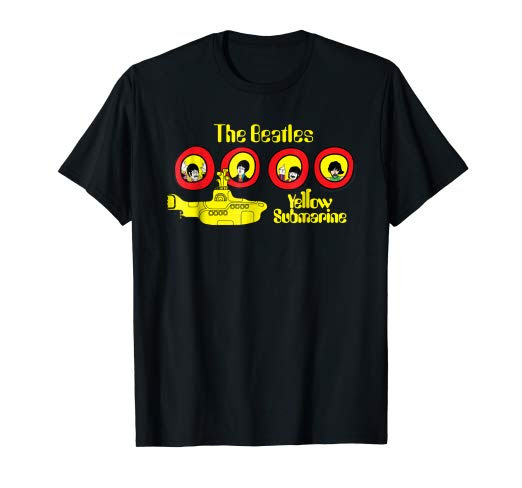 Lennon formed his first band, The Quarrymen, which would later become The Beatles, as a result of his love for Elvis Presley and rock and roll. But Lennon’s teenage love for Elvis didn’t stop when he became an adult. In fact, throughout his life, even though he criticized Presley in his later years, Lennon never stopped being a fan. Just like any other passionate music fan, Lennon had a lifelong obsession for The King of Rock and Roll. Categories: Beatles History, elvis presley | Tags: beatles, elvis and the beatles, elvis presley, heartbreak hotel, john lennon, the beatles | Permalink. Most people think that The Beatles and Elvis Presley were rivals in the music business. However, it was quite the opposite. The Beatles, of course, looked up to Elvis as their biggest musical idol. But as soon as Beatlemania hit the States in 1964, it was rumored that Elvis Presley, The King of Rock and Roll, felt threatened by The Beatles and their success. My new book, ELVIS AND THE BEATLES: Love and Rivalry Between the Two Biggest Acts of the 20th Century, proves otherwise detailing how Presley and his manager, Colonel Parker, were quite welcoming to The Beatles during the 1960s. Categories: Beatles History, elvis presley | Tags: beatles, Beatles book, beatles songs, elvis and the beatles, elvis and the beatles book, elvis book, elvis presley, elvis presley songs, the beatles | Permalink. Rock and roll fans know about the historic meeting in 1965 between Elvis Presley and The Beatles. However, most mistakenly believe that was the only connection between the two biggest rock and roll acts of all time. 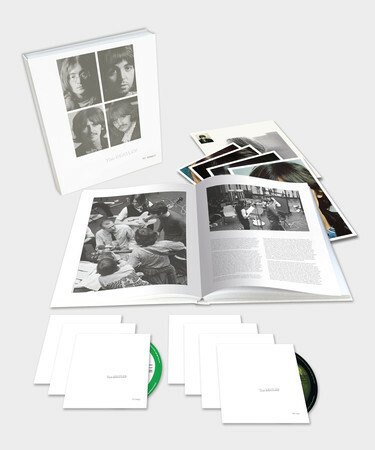 Categories: Beatles History, elvis presley, New Beatles merchandise | Tags: Beatles book, Beatles History, book, brian epstein, colonel parker, ebook, elvis and the beatles book, elvis book, elvis history, elvis presley, the beatles | Permalink. In February 1967, The Beatles were asked to contribute a drawing to the upcoming Monterey International Pop Festival that was being organized by John Phillips from The Mamas and The Papas, promoter Lou Adler and The Beatles’ publicist Derek Taylor. Paul McCartney was on the Board of Governors for the Festival and he insisted that the relatively unknown Jimi Hendrix appear at the show. Categories: Beatles History | Tags: artwork, beatles, beatles art, beatles drawing, monterey pop festival, original art, peace to monterey | Permalink.